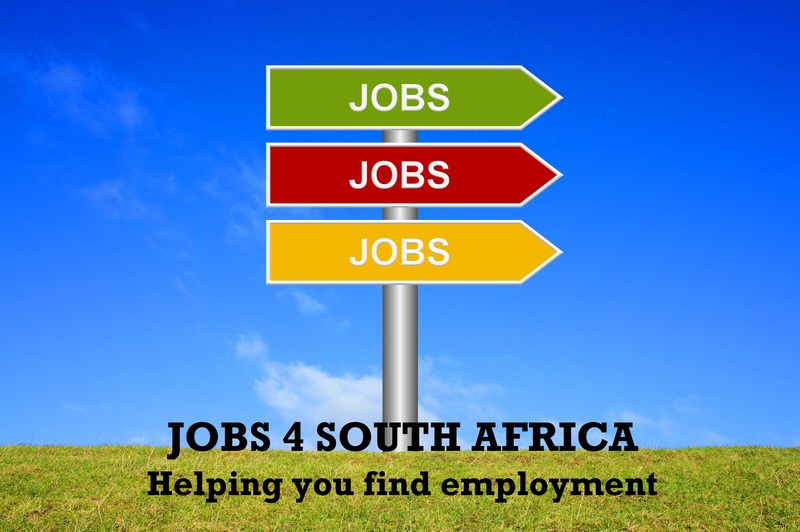 Welcome to the Jobs 4 South Africa page. 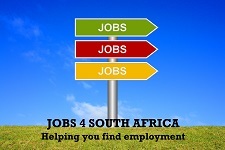 The aim of this page is to assist South African residents in finding jobs. 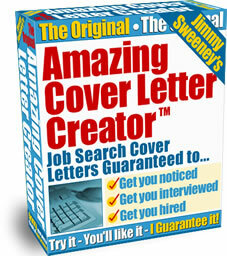 We will post vacancies from companies that are looking for employees with instructions on how to apply. The rest is up to you. Good luck with your job hunting!